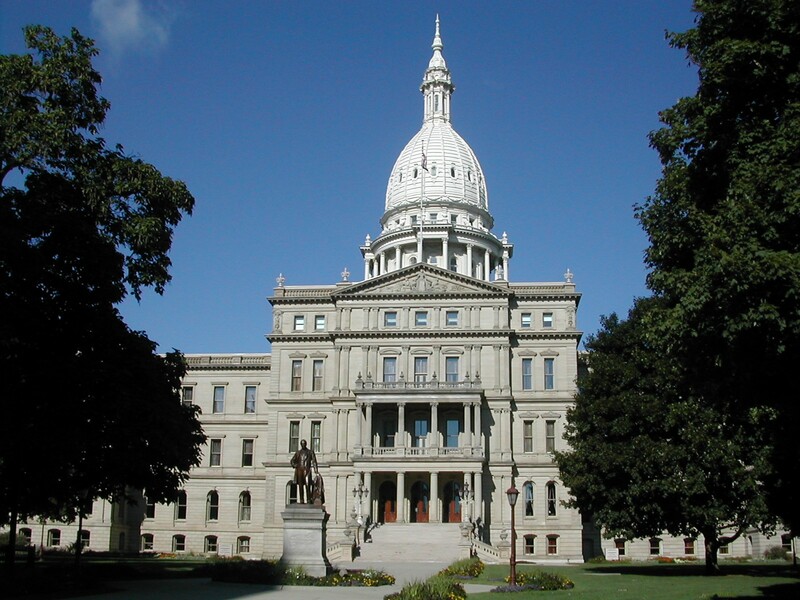 LANSING December 12, 2014– Within the past two weeks, Republican legislators in Lansing were threatening to pass two very dangerous bills in the lame duck session with very little public debate. But as the legislative session winds down for the year, the bills have likely died in the House for now, with much credit going to labor activists across west Michigan. First, there was a proposal to change the way Michigan allocates electoral college votes in presidential elections. The bill, had it passed, would have taken away the “winner-take-all” method Michigan and 47 other states award electoral college votes, in favor of a watered-down method that would’ve opened our state up to expensive recounts and challenges. Next up, Republicans were hoping to strip municipalities of their right to pass prevailing or minimum wage ordinances, benefits ordinances or other employment standards at a higher level than the state allows. The Kent-Ionia Labor Council asked our affiliate members and supporters to blast their legislators with letters demanding these bills be killed– and guess what? Our legislators listened! West Michigan is known for sending conservative politicians to Lansing, so it was critical that west Michigan labor step up to stop these bills. The fact that dozens of emails flowed in from union members in Republican districts meant that the very legislators who were angling to pass these destructive bills heard directly from the very people they would have negatively affected. It goes to show that when we speak out, legislators WILL listen! The next time the KICLC, sends out a notification of bad legislation, let’s double down on reaching out to our legislators. Let your friends, family and members know about actions, have them send messages to their elected officials, and we WILL squash right-wing legislative damage! This entry was posted on December 12, 2014 by WMALC in Political news and tagged elections, lame duck, Lansing, Michigan, Republicans, wages.